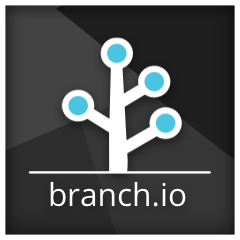 Branch Metrics is a platform that helps users grow their business, attain higher activation rates, and convert web users into app installs. Branch provides several banner, link, and landing page templates to entice users to continue using the product in the way the company desires. Branch is cross-platform deep linking software for mobile app developers. With Branch deep links, you can send web site visitors directly to the very same page on mobile. Branch Links work in three different ways to help a business grow organically, increase activation rates, and improve web to app optimization. Branch generates links for referrals and invites and their corresponding tracking and reward attribution, marketing links that track clicks, install, and events, and app ready, trackable sharing links.